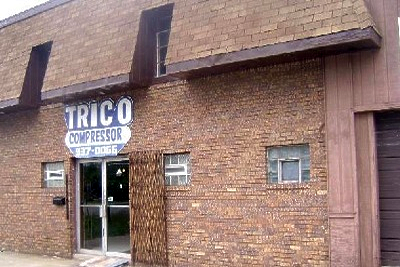 Trico Compressor Service has been helping people with the re-manufacturing of their compressors for over 35 years! The business was started by mechanical engineer, Gerald Torres and has been servicing the Chicago, Illinois, Hammond, Indiana and surrounding areas since 1980. Give us a call and let Trico Compressor Service your needs.